PrimeGlobal is pleased to announce that the accounting firms of Mesch McBride in Fort Worth, Texas, and Raffa of Washington D.C. (FY14 net revenue of $41.1 million), have become the newest members to join the association’s North American region. Ranked at No. 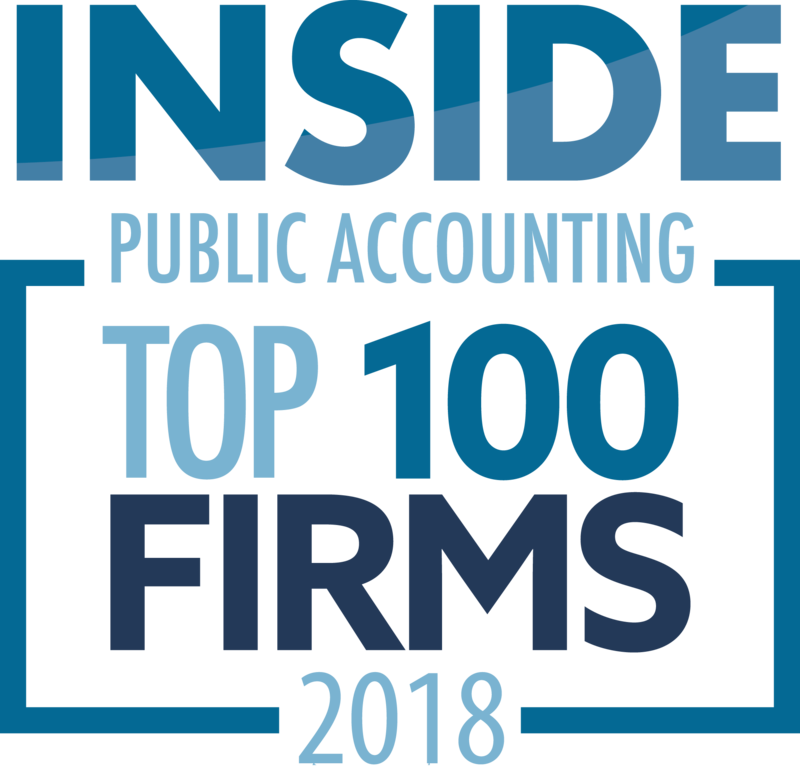 84 on the IPA100 list of largest firms in the nation, Raffa provides exemplary advisory and back office solutions to both entrepreneurial businesses and nonprofit organizations. The firm helps clients to effectively and efficiently manage critical processes – from accounting and tax to human resources and technology – while maintaining a cultural focus on service and citizenship. As a Certified B Corporation – an honor shared by an elite group of companies like Etsy, Ben & Jerry’s and Patagonia – Raffa voluntarily meets higher standards of transparency, accountability and performance. Certified B Corps offer a positive vision of a better way to do business and are committed to addressing and working to resolve the pressing issues facing our communities. 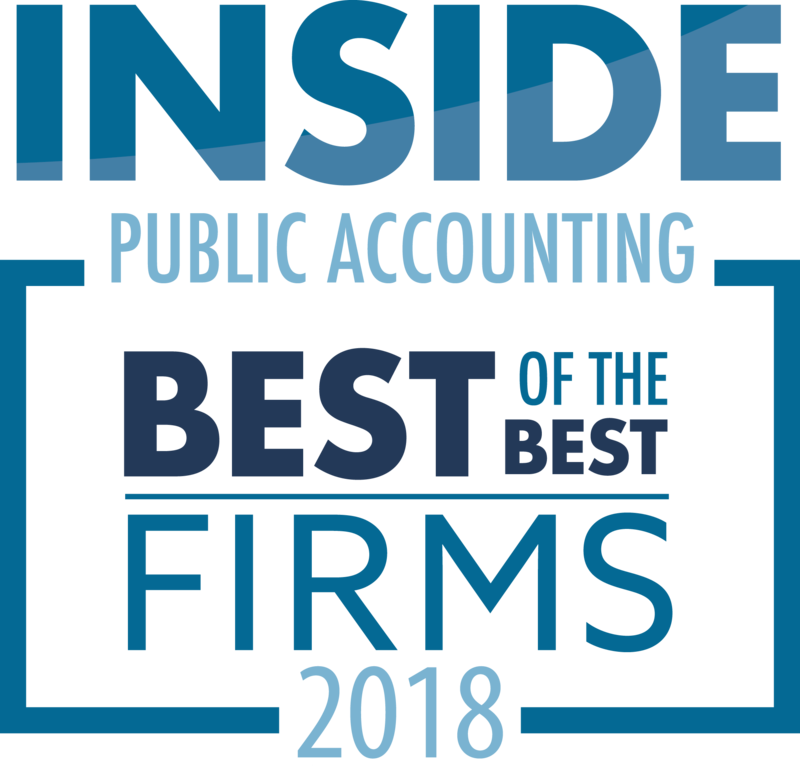 With nearly 35 years of excellence in client service, Mesch McBride prides itself on two things: genuine client-partner involvement and lifelong relationships. The firm’s tax, assurance and wealth management services focus primarily on private companies in the areas of manufacturing, construction, real estate, dealership and distribution, oil & gas, private equity, family office, health care, professional and financial services. PrimeGlobal is among the top five associations of independent accounting firms in the world, comprised of over 300 independent public accounting firms in 90 countries.